It's true that nowadays, we see people walking around with their eyes glued to their phones. 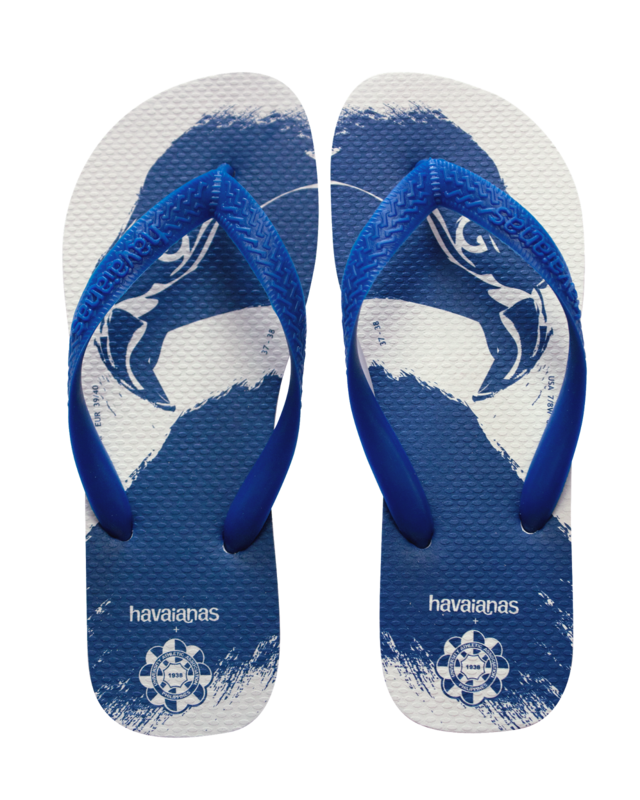 Taking selfies, chatting online, and playing mobile games and catching cute monsters. 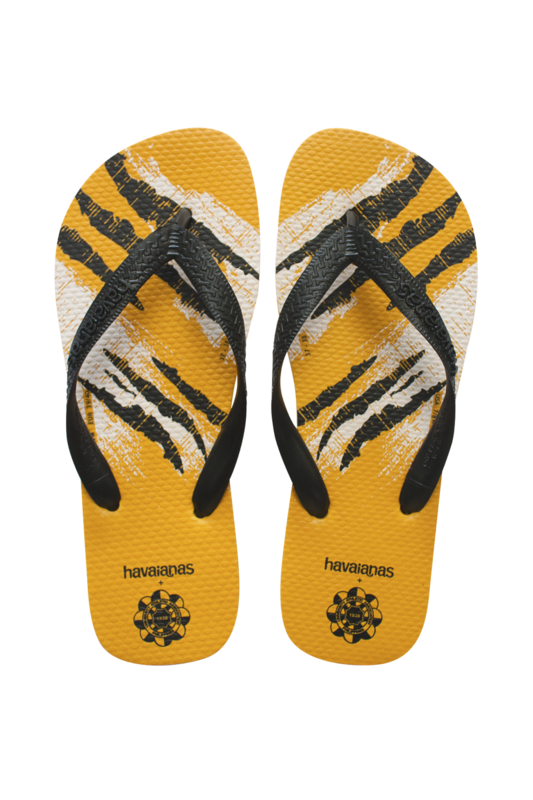 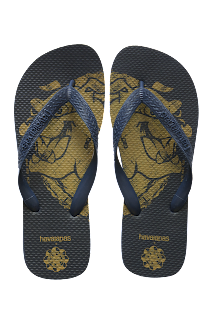 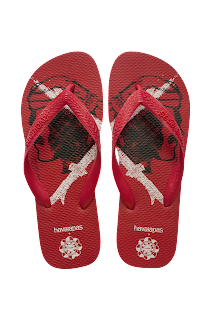 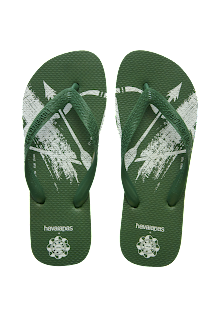 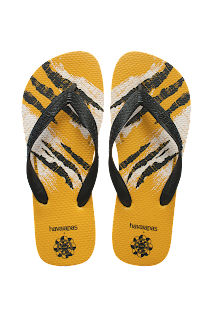 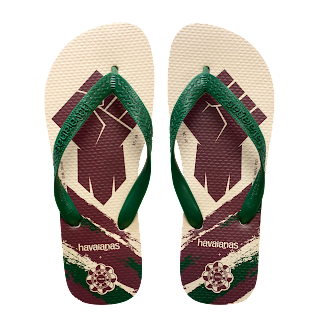 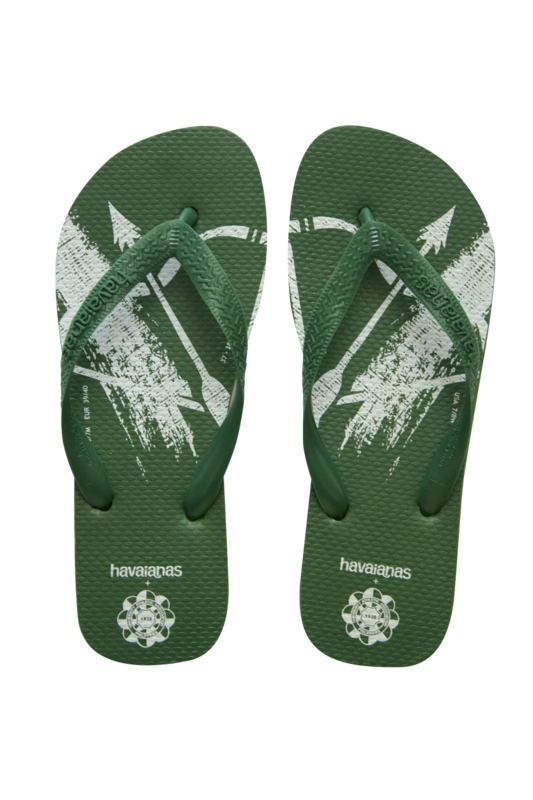 But soon enough, the fiercest creatures and characters will be on frenzied fans’ feet, as the craze moves to collecting the season’s hottest fan-phernalia: the Limited Edition Havaianas + UAAP 2016 collection. 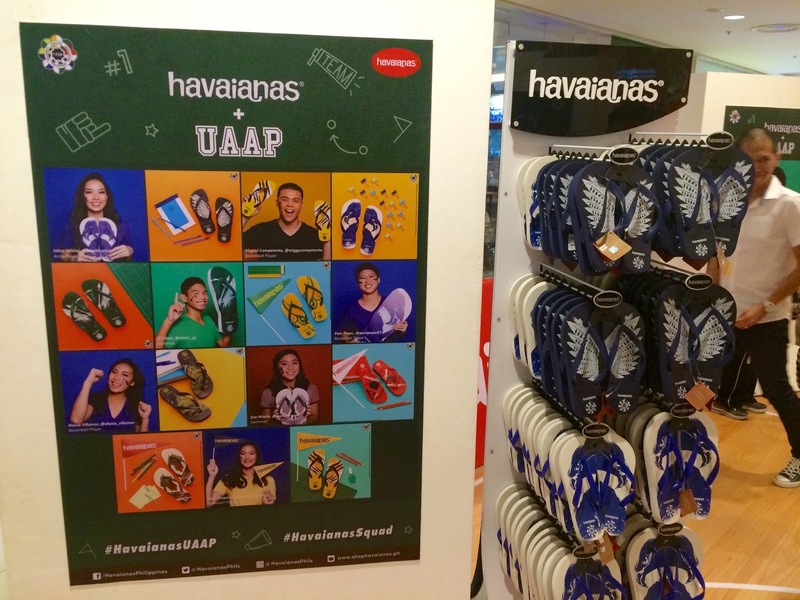 As UAAP season 79 rolls around once again, there’s no denying the thrill of witnessing yet another round of intense battles and momentous victories. 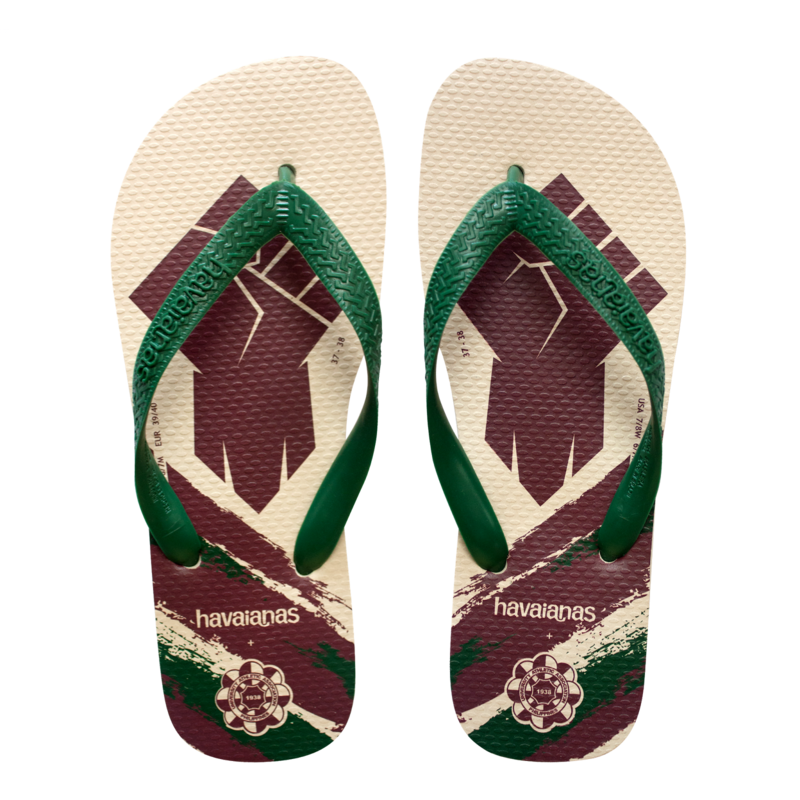 Yup, it’s definitely that time of the year again, when students, alumni, and spectators alike, gather in the name of elite athleticism, honor, and good old fun. 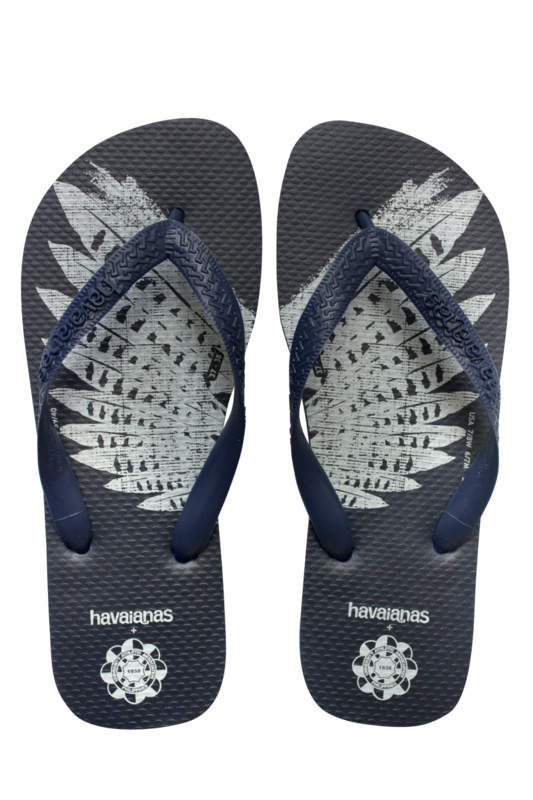 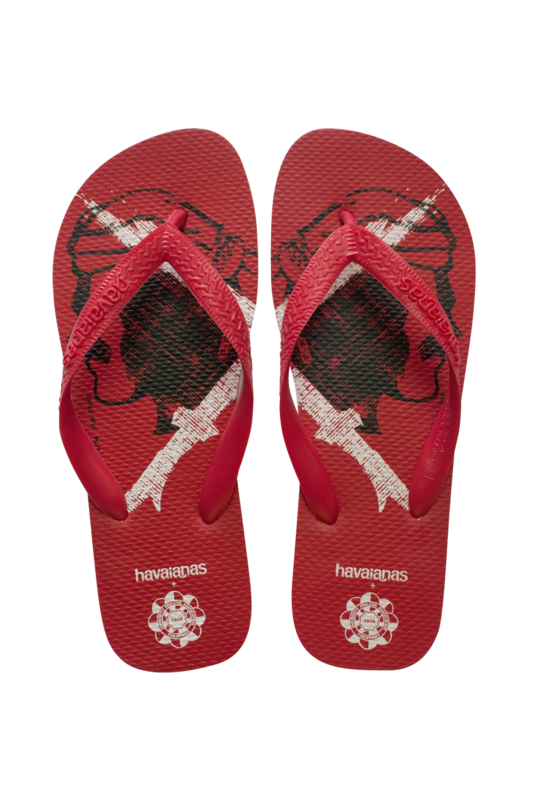 Bring the spirit of the games with you in and out of the courts by slipping into these iconic pairs from Havaianas! 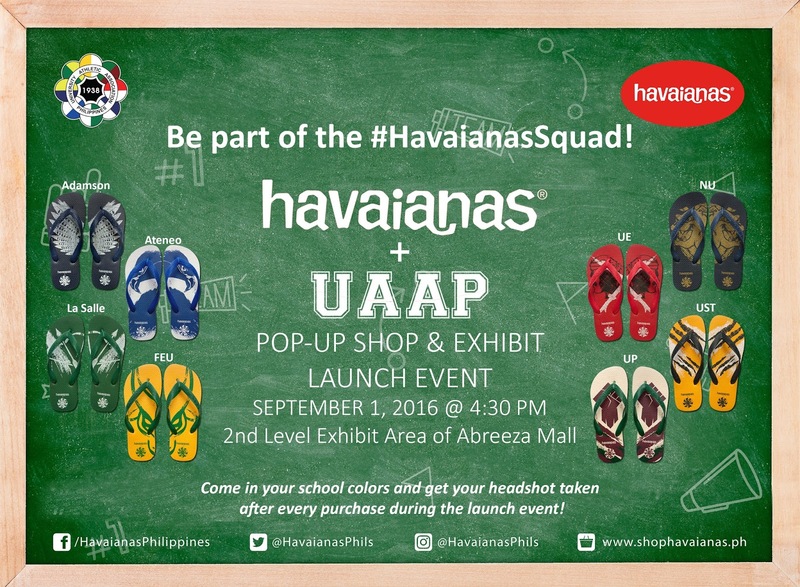 This limited edition collection will be available at the Havaianas + UAAP 2016 pop-up shop & photo exhibit on the 2nd floor (between Sunglass Haven & Bambu) of Ayala Abreeza from September 1 to 5, where various complimentary Havaianas + UAAP 2016 merchandise from ballers, clappers, & sticker tattoos can be all yours upon a single-receipt purchase of a regular-priced Havaianas + UAAP 2016 pair. Also, Martish will be selling these limited items if you missed this in Abreeza.